Kang Jo Yee, student of Master of Science in Chemistry at Universiti Tunku Abdul Rahman (UTAR), emerged as first runner-up in the Shell Inter-Varsity Student Paper Presentation Contest, which was held at Universiti Teknologi Malaysia (UTM) on 17 and 18 May 2012. She won the second prize in the postgraduate category of downstream chemical processing with her entry titled 'Microwave Drying Method in Vanadium Phosphorus Oxide Catalyst Synthesised via Sesquihydrate Route', and took home a certificate, trophy and RM300 cash. Supervised by Dr Leong Loong Kong, Kang presented her research investigation which had led to three conclusions. One, the use of microwave drying method was found to induce higher specific surface area and a significant change of morphology of the catalysts. Two, catalysts treated with microwave irradiation exhibited good crystalline with characteristics peaks of vanadyl pyrophosphate phase and their surface morphologies were found to be in plate-like crystals with folded edges. And three, catalysts dried via microwave irradiation drying method gave better catalytic performances with the increment in both activity and selectivity as compared to catalyst produced via only conventional oven drying method. Sponsored by Shell, the competition is organised every year by the Society of Petroleum Engineers UTM Student Chapter. 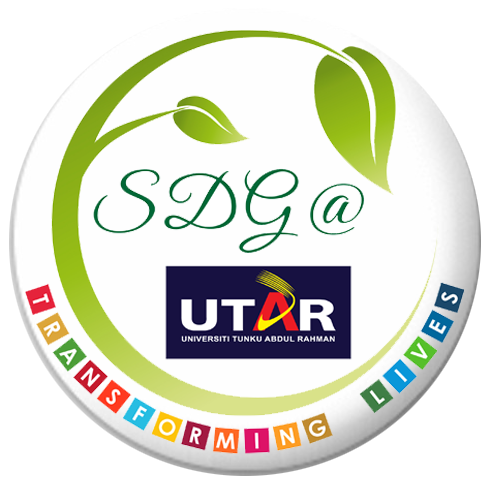 This year's theme was 'Energising the Green Future through a Sustainable Technology'. Besides serving as a platform for exchanging ideas related to oil and gas industry among the participating students, the event also promotes greater awareness among students of other disciplines about the field.